Thomson Three is the latest property development by the renowned UOL And Singland that is strategically situated at Bright Hill Drive, Singapore District 20. It compromises of 10 strata semi detached units and 435 residential spaces. All units are fully adorned with exquisite interior and exterior furnishings to suit your elegant and sophisticated lifestyle. It also offers state-of-the-art amenities and high-end communal facilities to provide you with a grandiose living experience. Thomson Three brochure is available for download. Just fill in your personal details in the form provided below to download. 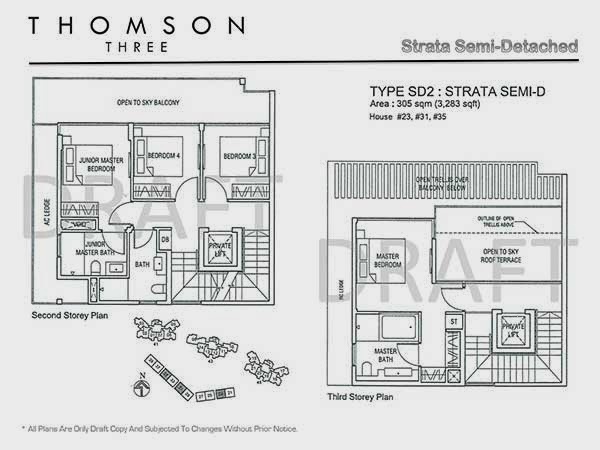 Thomson Three Prices for the strata semi-detached units and residential spaces are very reasonable. 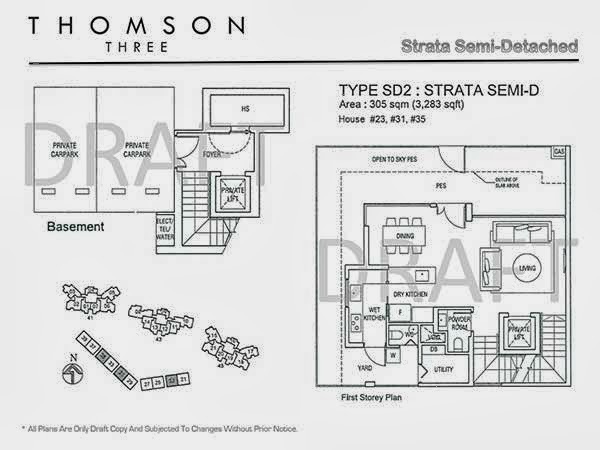 Download Thomson Three Floor Plans and brochure here. * Thomson Three VVIP Preview is available strictly by Appointment. Showflat opening hours may varies. For opening hours, do call our Sales Hotline at 6100 0877 or register below for your VVIP Preview. *Thomson Three Brochure will be mail to you upon this form submission.